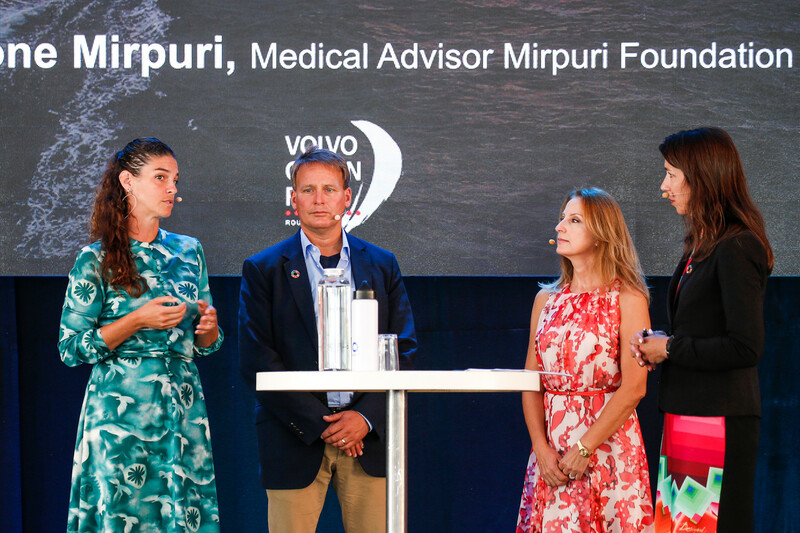 Dr.Ivone Mirpuri, Medical Advisor for the Mirpuri Foundation, was one of the key speakers at the Ocean Summit during the Volvo Ocean Race stopover in Gothenburg. She was part of the panel gathered to discuss sustainability issues and alerted the audience to the harmful effects of plastic chemicals on human health and to the consequences on the lives of future generations. 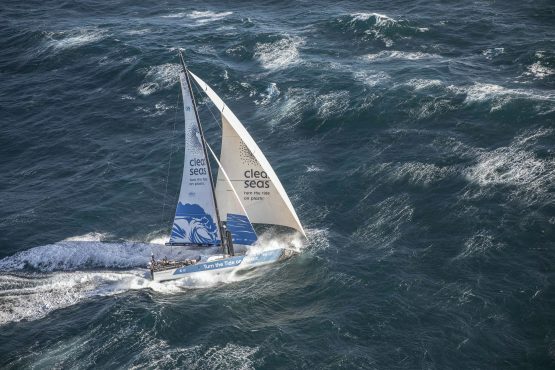 The Volvo Ocean Race 2017-18, created a series of Ocean Summits as part of its sustainability program. 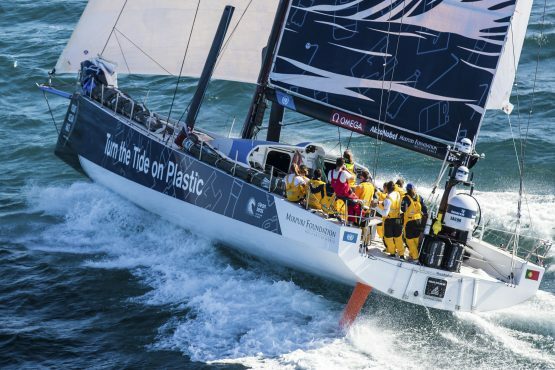 The Ocean Summits address ocean health issues, with a specific focus on plastic pollution. The events are, bringing senior policy makers, business, academic, science and sports stakeholders together to raise awareness about the issue; advocate for a culture of change and propose concrete actions to be part of the solution and help Turn The Tide On Plastic.